Clouds burning off as the sun was coming up made a nice contrast. 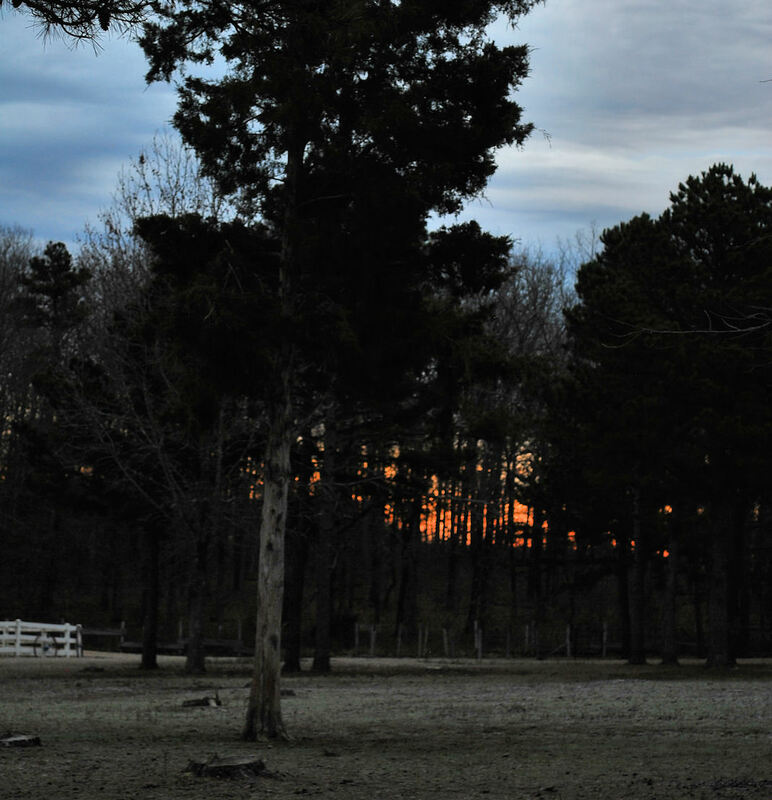 Other Skywatch sites can be found here. 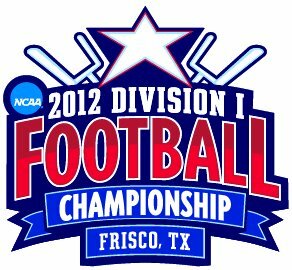 Tomorrow in Frisco, TX is the NCAA Division I FCS Championship game. The Bison from North Dakota State will take on the Sam Houston State Bearkats from Huntsville, TX. The game is a sell out.